Pink Galleon | More than just billiards! 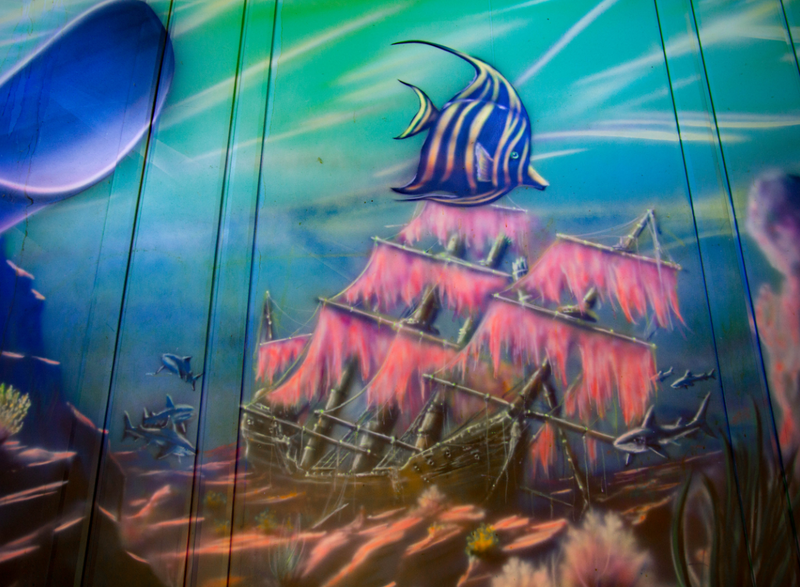 There’s no better place to celebrate than Pink Galleon! Your entire party will receive pool, ping-pong, darts, our nacho bar, and their first round of drinks FREE — for one flat rate. Unbeatable pool, food and drink specials, ping-pong, foosball, and arcade games in a wild nautical environment, Pink Galleon is your go-to for adult fun. Finger foods, St. Louis-style pizza, sandwiches, burgers, wings, and of course, the best nacho bar in town.